Despite the fact that right-wingers firmly believe that Hollywood is controlled by socialist/communist gay and lesbian pornographers, the truth is that, like most rich folks, rich Hollywood execs tend to be pretty conservative. Sure, some directors, actors, etc. are liberal, absolutely; but do you think the (American) folks in charge of Sony or Disney or other big multimedia companies are liberals? Ha, it is to laugh! I mention this as a prelude to my main theme here: The fact that these conservative, hide-bound, and almost-certainly sexist media execs refuse to green-light big summer movie projects starring women. My particular peeve is with the huge increase in comic-book super-hero movies, which are getting the biggest bucks and most attention right now and where the problem is especially acute, but feel free to extend it to basically every other movie genre. This topic has come up in the media (finally!) in the wake of the release of Joss Whedon’s “Avengers: Age of Ultron”, a huge hit (apparently). For those who don’t know, Whedon is very vocal about being a feminist, and is widely regarded as a writer of strong female characters, and is generally the go-to person for nerds to point at as an example of a man who is bucking the sexist trend in the nerd (comic books, sci-fi, and the movies based thereon) culture. While this is perhaps true in broad outline, I think Leah Schnelbach does a great job deconstructing this claim (on the Tor.com site), without being at all unfair or doctrinaire as so many folks can get on this topic. 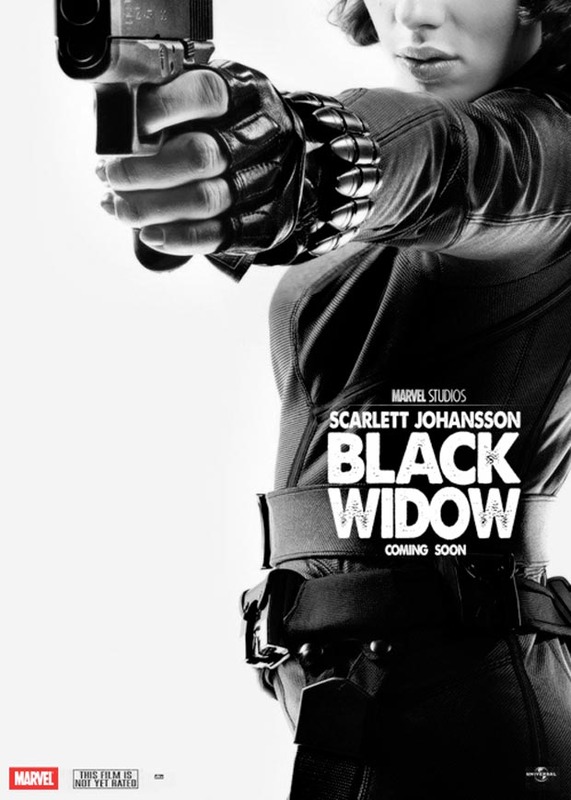 However, Whedon is taking some flack on this particular film because of his treatment of the character of Black Widow, played by Scarlett Johansson. For just a quick recap of the arguments: There have been 11 “Marvel Cinematic Universe” (MCU) comic-book films, of which all have starred men, often multiple men. These films rarely pass the Bechdel test (if ever); the presentation of the women in group/team posters is significantly different from that for men; women characters are often treated as plot devices or standard tropes (the damsel in distress, for example); and on and on. 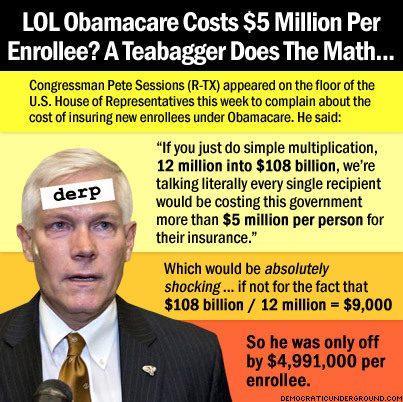 It’s pretty ridiculous. Gee, what do you think they’re trying to draw your attention to? Specifically to the most recent MCU film “Avengers: Age of Ultron”, the one true strong female character is Black Widow, played by Scarlett Johansson. And as Leah Schnelbach points out in the post referenced above, while Black Widow has now been in four MCU films, hers is the only character who takes time out of a film to lament how she can never be a parent. Thor doesn’t whine about whether or not to be a daddy, nor does Samuel L. Jackson’s Nick Fury, Tony Stark, or anyone else (though Captain America laments not getting to dance with Peggy Carter during World War II). She is the only Avenger whose character is defined—and only in this film!—in terms of her sexuality and gender. Now, if there were as lot of interesting female characters in the MCU, maybe we could give this one a pass. Or if Black Widow was about to get her own film, as nearly every other Avenger has (hell, Ant Man is getting his own film before he becomes one!). I mean, geez, Hulk has had, what, two (really bad) films? Captain America has had two with another one coming. Thor has had two; Iron Man three. Black Widow? None. With none on the horizon. 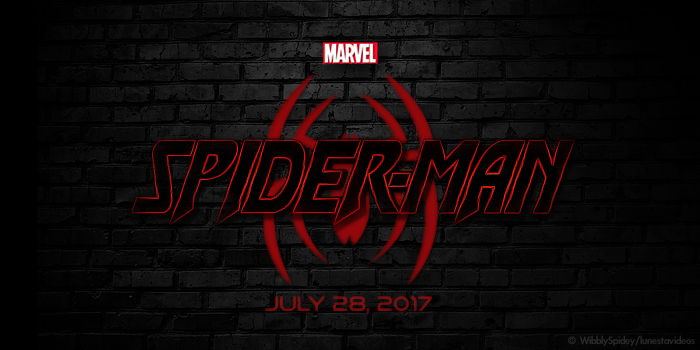 And if that isn’t bad enough, there isn’t even a female-starring MCU film planned until 2018 . . . eight more films down the line. A second film about the Guardians of the Galaxy, a property that hardly anyone gave a damn about, sure (which, to be fair, was a film I enjoyed a lot); another Captain America film, another Avengers film, yet another reboot of the Spider-man franchise, even. But a film about Black Widow? Heavens, no; that’s a terrible idea! One could argue, and some do, that female-led super-hero movies don’t make money. But if you take a gander at the hacked emails by the studio execs, who complain about “Supergirl”, a bomb from 30 years ago, it’s pretty clear we’re dealing with nothing but blatant sexism here. After all, way more male-centered super-hero movies have bombed than female-centered ones. That’s sexism, kids. 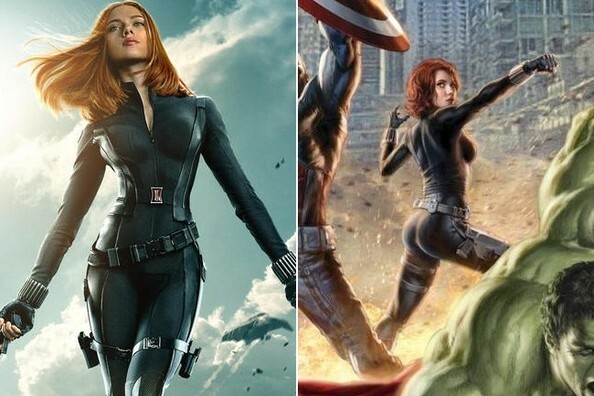 Black Widow has now been in four MCU movies and has actually established a considerable fan-base; there are fan sites, a twitter hash tag, a Change.org petition, etc. etc. The Motley Fool does a good job pointing out the factual basis for expecting a positive result from a Black Widow film. There have been far more giant flops in big Super Hero films starring men than those starring women. Seven vs. three, if memory serves. And it’s important to note that films like “Catwoman” genuinely stunk. Scarlett Johansson is almost ridiculously bankable. Luc Besson is a director with a lengthy Hollywood career, and whose biggest film up until last year was “The Fifth Element”, starring Bruce Willis, Gary Oldman, Milla Jovovich, and (God save us) Chris Tucker. On a budget of $93 million it made $263.9 million, or $170.9 million. His newest biggest film? “Lucy”, starring Scarlett Johansson; on a budget of $40 million it made $458.9 million, or $418.9 million. And those comparisons are apples to apples—lifetime totals of all films made by folks who have starred in blockbusters. (I could do it in dollars adjusted for ticket price inflation but trust me, other than with Ahnuld, it doesn’t make a lot of difference in demonstrating the basic point.) When you look at those comparisons, also consider this: Bruce Willis is 60, Schwarzenegger is 67, Harrison Ford is 72, heck even Brad Pitt is 51. Johansson is 30. 30! You’ve got to think she’s going to blow those other guys out of the water by the time she gets to 40, let alone 60. Speaking of “well known”; I like Paul Rudd as much as the next guy, but he’s not exactly Bruce Willis or Ahnuld or even Brad Pitt when it comes to big, summer, “tent-pole” action/adventure extravaganzas, is he? Had anyone heard of Chris Hemsworth before they handed him “Thor”? Eric Bana before he made “Hulk”? While Chris Evans was not exactly unknown, he wasn’t a household name either when they made him Captain America. And what about those total unknowns they handed Superman’s cape to? On the other hand, Johansson is well know, with a huge built-in fan base. How is a film starring her as a (now) well-known character more of a risk than “Guardians of the Galaxy” starring Chris Pratt or “Ant-Man” starring Paul Rudd? I mean, c’mon! So honestly, given all this, ask yourself two things: Can the lack of female-starring big-budget movies be anything other than sexism, and can the lack of a big-budget, Johansson-starring Black Widow movie be anything other than profoundly stupid sexism? I think you all know what my answer is. So there it is, you dim-witted, right-wing, major studio honchos (and you, Kevin Feige, you bonehead): Women can make you tons of money. It’s only your backwards attitudes that’re stopping it. Get a grip and start making those movies!